There is a word that seems to invoke fear in many Salon owners and stylists alike. The word is retail. Now, before you hide under the covers, I am here to tell you to have no fear. Retail is your friend. Retailing product in your Salon increases profits, helps to ease the financial drain of your overhead and most importantly, keeps your clients hair in the beautiful state it was in at their last appointment and in tip top shape until they see you again. Saryna Key is a line that can do all of the above. Yes, there are many oils in the market. It seems all brands have jumped on the oil bandwagon, so many Salons and stylists think “What’s the point of carrying this line when there are so many others out there?”, “I don’t know how to sell it.” or my all time favorite “Oh, my client’s won’t buy that.”. Well, I am here to help you understand why you should have Saryna Key as a brand in your Salon and how to sell it. Once you educate yourself, you can educate your client. Once a client understands the value of the product, most will not even blink at the cost. Plain and simple. In my experience, many times we get caught up in the ingredients of a product, which I admit are important, to the stylist. The client…not so much. Our clients need to know how to use the product, how much, how often and in what order. So, I am here to tell you how I sold Saryna Key to our clients and our customers. You’re welcome. – What is the issue you are having with your hair? – Have you colored your hair at home? – Are you currently using drug store or professional products on your hair? – Does your hair fall limp easily? – Do you battle with your curl and frizz? 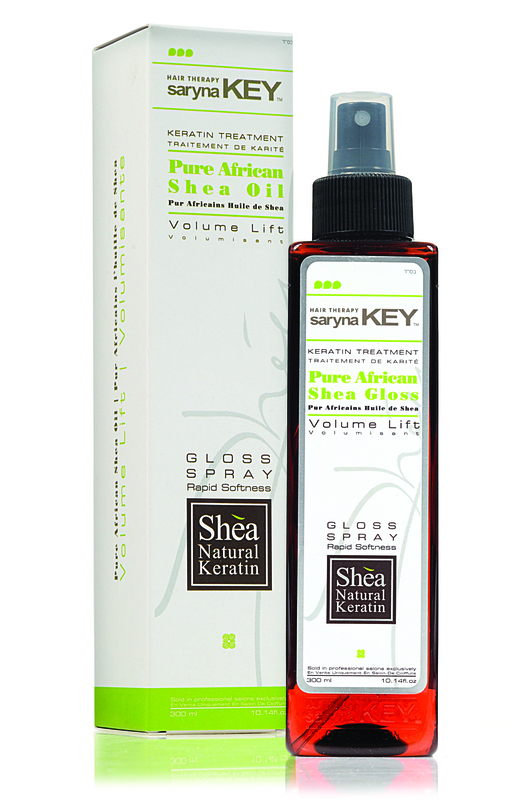 Saryna Key is as an oil that repairs and restores your hair. Saryna Key is one of the only lines that has created separate oils in separate lines for each hair types, unlike other lines that have only one oil, and as we know, not all hair types are the same. It offers a better price point for their products. For instance, their 500ml Shampoo is the same price as the competitor’s 250ml bottle of Shampoo. I would introduce them to the Saryna Key selection, starting with the Damage line, then moving on to the Volume line, the Color line and finally the Curl line. I would wait for them to say “What about those?” and then would introduce their Dandruff Shampoo and the Neutralizing Pigment Shampoo (or purple shampoo if you prefer). Then I would have a 2-3 minute consultation on how and when to use the products. I would explain how many times per week or month the treatment should be used. I would show them in my hand the amount of oil that would be needed. I would show them in my hair, (or theirs if they preferred) how to apply the oil and distribute it properly throughout their hair. I would show them how to mist the shine spray – how far to hold it away from their hair for even shine distribution. For our curly haired Beauties I would explain the importance of proper product application and drying time to avoid frizz and unruly curls. …and that’s it. It really is that simple. Once the value of the product was presented and the time was taken to explain not only how the product works, but how to work with the product, another bottle (or two) of Saryna Key left the shelf. For those of you familiar with my Salon Tales, you know that yours truly has fine hair. Lots of it, but fine. I am also bottle blonde who adores her flat iron, so my tresses are delicate and need tender loving care. For those of you with hair like mine, I feel your pain. You find a volumizing shampoo that gives you body and lift, but it leaves your hair looking and feeling like straw. You find a conditioning treatment to restore the life and softness to your tired tresses only to be left with lifeless and greasy strands. Well beauties, are you in for a treat! Let me introduce you to a hair care line that offers volume and repairs damaged hair and helps to prevent further damage. The following products have been tried and tested by yours truly over the past weeks. Meet sarynaKEY. The main ingredient that sets sarynaKEY apart from the rest is Pure African Shea Butter. It is naturally made up of 70% natural keratin and 30% amino acid – so it replenishes the hair with the protein it is made of. The sarynaKEY line offers 8 different product lines for all hair types and hair and scalp conditions. Today’s tale is focusing on their volumizing line – Volume Lift. The Volume Lift line contains a protein found in wheat which builds upon fine and fragile hair. 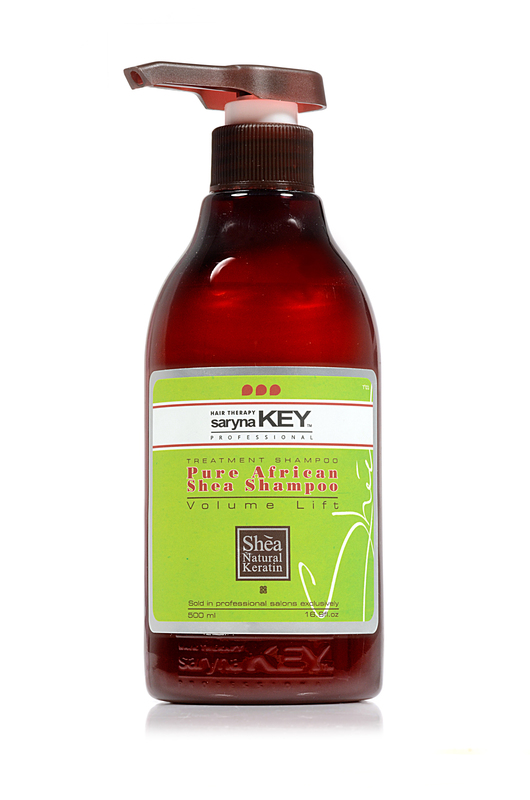 Unlike other volumizing products, sarynaKEY Volume Lift offers a low PH factor that in turn seals the hair cuticle and helps to repair the fragile strands. It offers volume and it repairs your hair. …and no, you aren’t dreaming…it really does. It is also color safe. I have a swoop of blue through my hair and the color did not fade and my blonde did not get brassy. – the shampoo lathers well, leaves the hair feeling clean without any feeling of product build up and less tangles than with other volumizing shampoo’s I have used in the past. – the conditioner is a daily conditioner that is thick and creamy yet not heavy. It works through the hair with ease, without a greasy residue feeling afterward. It left my hair soft and tangle free. 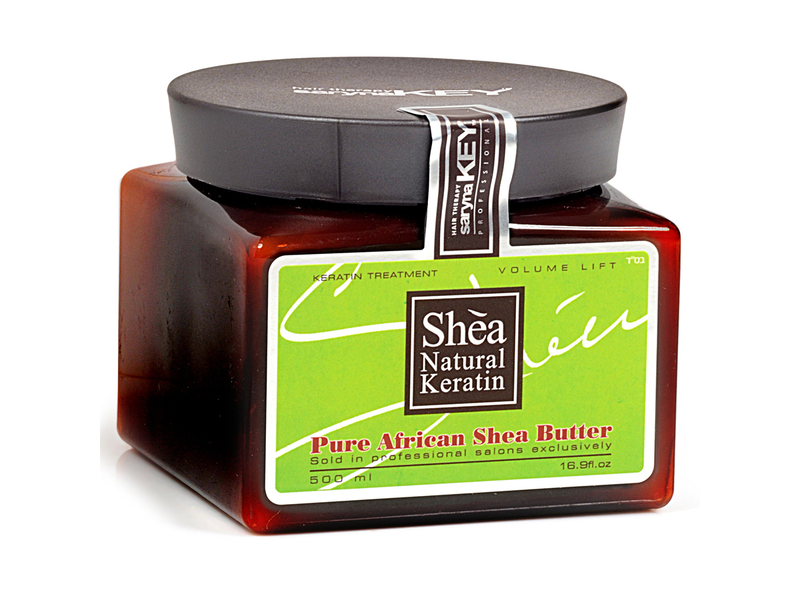 It contains vitamin E and UV filters to protect and nourish the hair. *the amino acids activate an internal repair process at the root and the low PH ensures the hair shaft stays sealed = prevents the loss of the active ingredients from the shampoo. – a conditioning treatment that strengthens, nourishes and give the hair a thicker look and feel. It contains a combo of shea butter, wheat protein, natural keratins and vitamins that add an external layer of protection while softening the hair. This treatment is meant to be used once a week, focusing on the ends of the hair. Leave in for 2 -5 minutes then rinse with cool water. I used this treatment twice in one week just to see if it would weigh down my hair. It did not. It left my hair soft and full – not weighed down or lifeless. – a lightweight oil that offers shine without making the hair look or feel greasy, all the while adding volume and giving your hair a thicker look and feel. Apply to damp hair before blow drying, or can be applied to dry hair after thermal styling is completed – to eliminate frizz or flyaways. * a little styling tip – I use this oil and cocktail it with my pomade for extra shine and pliability to my pomade. – a weightless shine spray. Adds brilliant shine without looking greasy and does not weigh down your achieved style or texture. It is color safe and color safe for blondes = no brassy tone or residue. * this shine gloss can also be used in a product cocktail with other products such as pastes and clay to make them more pliable and user friendly. For all the fine hair, fine/damaged hair Beauties out there looking for an answer to their hair woes, look no further than the Volume Lift line from sarynaKEY.